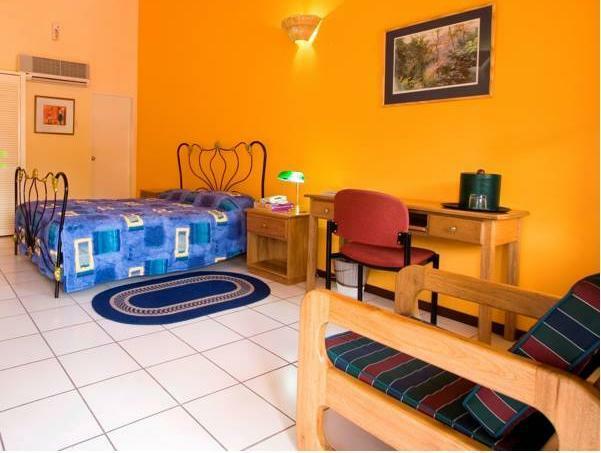 ﻿ Best Price on The Chancellor Hotel in Port Of Spain + Reviews! Featuring an outdoor pool, terraces, and meeting facilities, The Chancellor Hotel offers its guests complimentary continental breakfast and free access to Wi-Fi connection. There is also private parking on site. 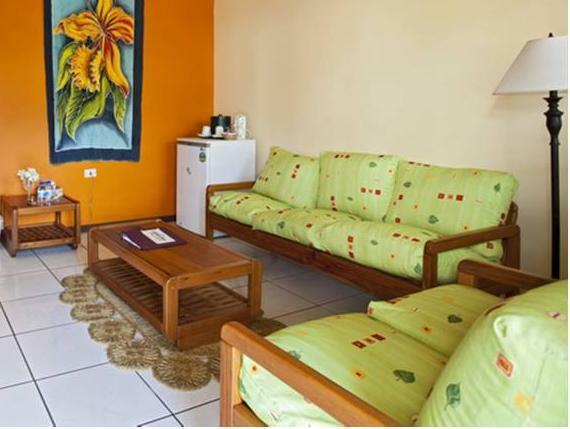 The rooms present a colorful décor and beddings, cable TV, and some units also have a small fridge and a seating area. The private bathroom comes with a shower and provides a hairdryer. The Chancellor Hotel has a bistro that serves Caribbean-style dishes plus a bar. The front desk staff can help the guest with information about popular touristic spots or suggest interesting outings and activities. The Botanical Gardens are just 3 minutes’ walk from the hotel, and the Emperor Valley Zoo is 5 minutes’ drive away. 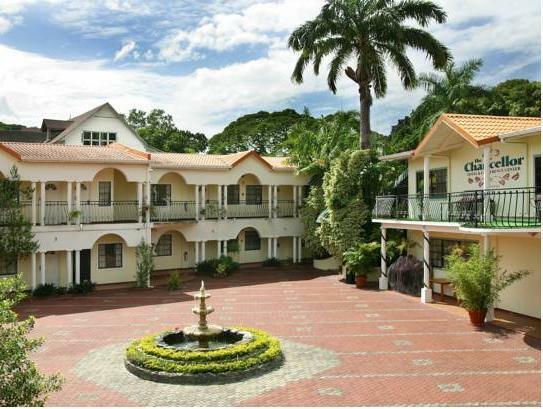 Port of Spain city center can be reached in less than a 10-minute drive and the Prime Minister’s Residence and Diplomatic Center is 656 feet away.